Our July, 2017 newsletter will be available online at Dr. Krohse's Blog. If needed, please use the links in the footer to opt out or change your account. 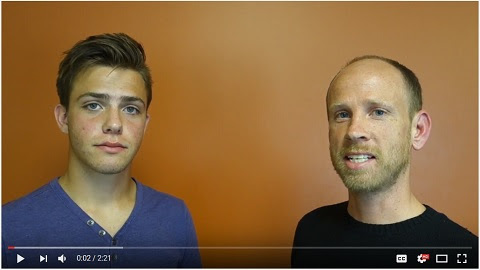 Watch this quick video of our Posture Pep Talk featuring Gabe! Through the end of July, schedule your teens or preteens for a Posture Pep Talk visit for just $20! We'll do a quick check of their spinal health including ranges of motion, scoliosis check, spine stiffness and tenderness check, and neck and back nerve activity and muscle tension check. If X-Rays end up being needed (generally only if there is suspected scoliosis or history of significant trauma such as car accident or fall out of a tree or a header off a trampoline) those will be included as well. The visit will finish up with Dr. Krohse's Posture Pep Talk where he motivates your kids to focus on looking better and having a healthier neck throughout their lives. If specific stretches or exercises need to be taught Sheri will teach your kids those strategies. If a spinal issue is found or your child has a specific health complaint that could be helped through chiropractic care, a follow-up visit will be scheduled where Dr. Krohse can explain exactly what's causing your child's pain or complaint as well as the plan we recommend to fix them up. We recommend this for kids in the eight to 11 year old range ideally but definitely before age 14 or as soon as possible if they are already older than that! Adults are invited to schedule a $20 new patient appointment through this promotion as well! Most of us need a reminder to focus on posture and we'll do a thorough exam to figure out exactly what's causing your problem or do a wellness checkup to make sure your body is working like it's supposed to. For each new patient who comes in through this promotion, Dr. Krohse will donate $20 to Girls on the Run. Call Compass Chiropractic today at 515-309-1217 to schedule times for your family! Offer expires July 31 - Not available for Medicare/Medicaid programs. Thank You and Best Wishes to Amy! For the past two years, anyone who has come to Compass Chiropractic in the mornings from Monday through Thursdays had the pleasure of getting to know Amy! Her smile is contagious, and chats with her brightened so many of our patients' days! 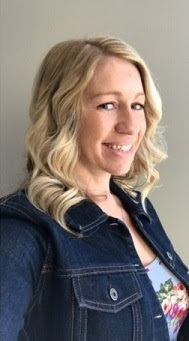 Amy has been phenomenal at educating patients in the specific stretches and exercises they were recommended to do at home to get better quicker and maintain the improvement in their health. In many ways, Amy was so overqualified for the position with years of experience as a personal trainer both in New York City as well as at gyms here in Iowa. That never kept her from teaching even simple stretches and exercises with enthusiasm and passion that motivated our patients to be actively involved in their own healing process. Amy has also been our Wellness Programs Manager. She reached out to many area businesses to offer our free wellness programs and coordinated the many lunch and learns that we provided perfectly! Our team has very mixed emotions as we are so excited for Amy's family to grow with a baby due this month but sad to not have her presence in the office on a frequent basis. Amy, thank you so much for all the ways you contributed to the health of both our patients and Compass Chiropractic and good luck as you nurture your little ones as well as your Urban Sugar Cake Pop business! Neil deGrasse Tyson is an American astrophysicist, author, and science communicator. He's authored several books and hosted a number of TV shows and documentaries and has a way of taking very complex scientific subjects and making them interesting and understandable. 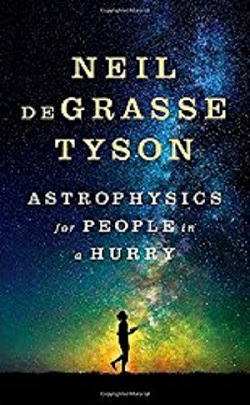 In May of this year, he released yet another book -- this one entitled Astrophysics for People in a Hurry. In this book, he tackles 12 topics and presents them succinctly and clearly, with his own unique science-nerdy wit. The 12 chapters make for separate and distinct quick reads tackling the following topics: 1) The Greatest Story Ever Told, 2) On Earth as in the Heavens, 3) Let There be Light, 4) Between the Galaxies, 5) Dark Matter, 6) Dark Energy, 7) The Cosmos on the Table, 8) On Being Round, 9) Invisible Light, 10) Between the Planets, 11) Exoplanet Earth, and 12) Reflections on the Cosmic Perspective. Tyson condenses the big questions of space, time, and reality into short, insightful chapters. He was once quoted as saying, "The universe is under no obligation to make sense to you." True, but it is fun to sometimes dig a little deeper into those topics and, as a layperson who hated one semester of college chemistry, Tyson communicates in a way that makes me think without getting too technical and putting me to sleep. An interesting and thought-provoking read! During the past couple years, I have been the Wellness Programs Manager here and have personally gotten to see the value we provide through our free lunch and learns. As I pass the baton to Sheri who is taking over this role I wanted to let everyone know what a great opportunity this is for your office! 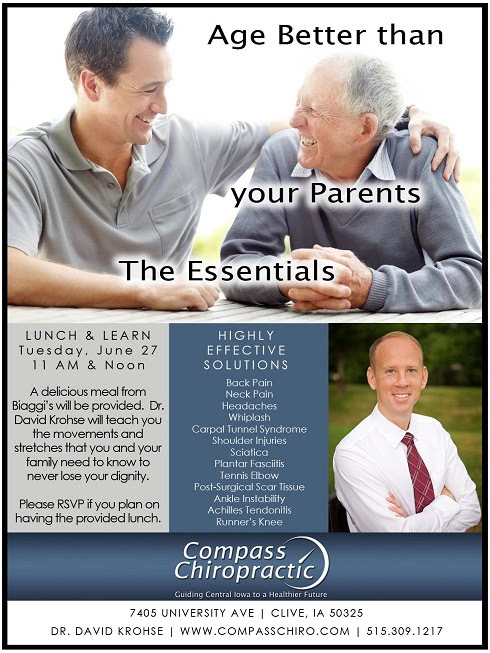 Compass Chiropractic provides free lunch and learns and attends health fairs at a lot of local companies like Bridgestone, UPS, and American Equity. 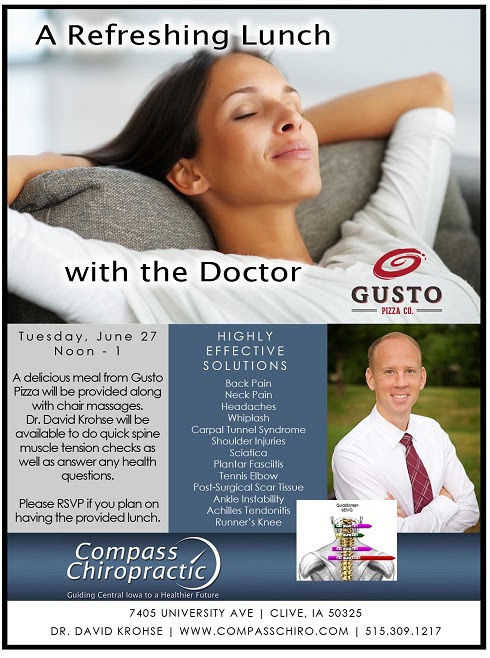 We provide a delicious free lunch from a great restaurant like Gusto, Biaggi's, or Centro for your team to enjoy while Dr. Krohse gives one of his four health talks. 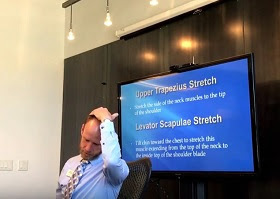 I'll put the descriptions of the talks below :) His presentations are very engaging and provide valuable information about spine health as well as stretches and strategies that help people feel better every day! We always received great reviews from those who attended. 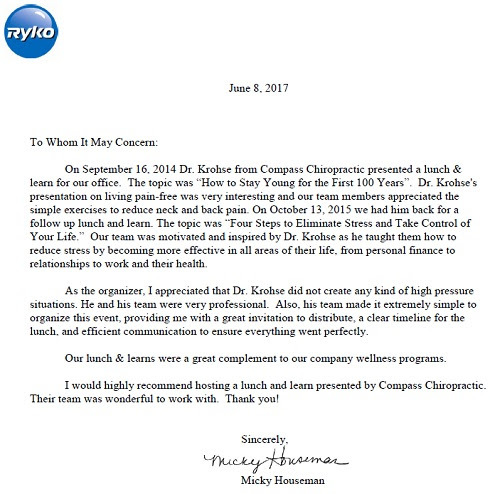 Dr. Krohse's lunch and learns are so liked and appreciated that businesses often invite Compass Chiropractic back each year as part of their employee wellness programs as you can see in a testimonial below. Setting up a lunch and learn is quite simple on your end. Just coordinate a date with Sheri, reserve a room with a power point/projection screen available, and we handle the rest! We provide an invitation, the food, and the presentation of course! When we do lunch and learns for local businesses we do offer a great deal for first time patients and also donate money back to the community for each person who makes a new patient appointment. There is no high pressure situation for anyone to sign up at our lunch and learns. A new opportunity we just recently started offering is called "A Refreshing Lunch with the Doctor." We would bring in a great meal for your team and provide refreshing vibration chair massages for those interested. Dr. Krohse would be available to perform quick spine muscle tension and stress checks and answer any questions your team might have regarding health issues. Our schedule fills up quickly for these free wellness opportunities so contact Sheri at our office to set up a lunch and learn for your business today!! “Seven Stretches for a Pain-Free Day” will help your team focus on simple stretches that can be implemented through the day. These can be implemented as micro-breaks and can be thought of as a “desk pilates” routine to counteract the tightness that develops with extended sitting. Participants in past lunch and learns have given this lunch and learn rave reviews. “Four Steps to Eliminate Stress & Take Control of Your Life” will motivate and inspire your coworkers. They’ll learn how to reduce stress by becoming more effective in all areas of their life, from personal finance to relationships to work to their health. Healthier, happier, less stressed employees are more productive as well as more pleasant to work with. Don’t be surprised when your team seems more confident and ambitious after hearing this talk. 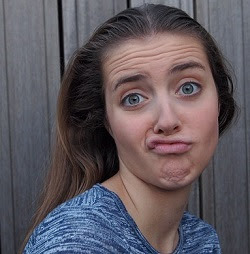 “Age Better Than Your Parents” answers the question, “What specific functional problems make a person look and feel old and helpless, and how can we prevent those?” Dr. Krohse will guide participants in the movements and stretches essential to maintain function, dignity, and independence for as long as possible. Whisk all ingredients together and heat until boils, lower heat to simmer for 10 minutes. Enjoy alone or add to coffee or tea. 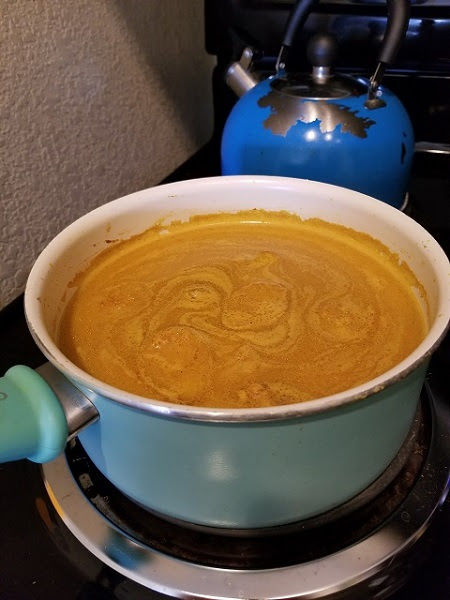 Golden Milk is also referred to as Turmeric Tea or Milk. Turmeric is the golden yellow spice used in Asian curry dishes. It comes from a tropical herb in India. Curcumin is the active ingredient in turmeric and gives it the yellow color. Turmeric has been used in Ayurveda medicine for 1000's of years as a blood purifier, anti-inflammatory, and anti-parasitic remedy. It fights free radicals & protects the liver from toxins. It inhibits platelet aggregation aiding in circulation, lowers cholesterol levels & improves blood vessel health. Good for arthritis, building immunity, some digestive problems, clarifies skin, gives relief from autoimmune diseases, cough, congestion, or colds. It is a good headache remedy, improves reproductive health in women, has anticancer properties and is a good sleep aid. 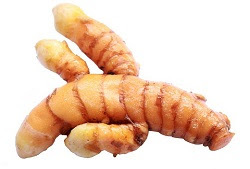 If a person has biliary tract obstruction, turmeric is not recommended, as it stimulates bile secretion and extended use can result in stomach distress. The milk takes most of the spiciness out of the turmeric making it a wonderful warm drink. And do not skip the black pepper in the recipe, as it increases the bioavailability of the Curcumin in the turmeric. Fat also aids in the absorption of turmeric, so either use full fat milk or add any kind of healthy oil like coconut, flax, avocado etc...I like to either have a warm cup at night or add this to my tea or coffee in the morning. Personally for me, it has really helped to relieve joint aches & pains and digestion issues. I highly recommend a trip to the Whiterock Conservancy! 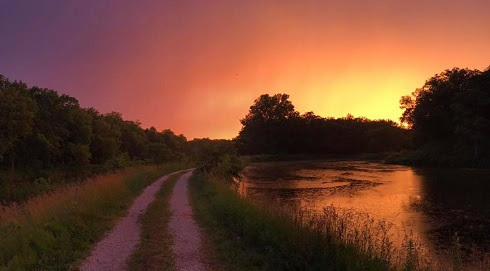 This conservation area is located almost exactly an hour from Des Moines and ranks as my favorite spot in Iowa because of the many adventures and beautiful scenery you can experience there! 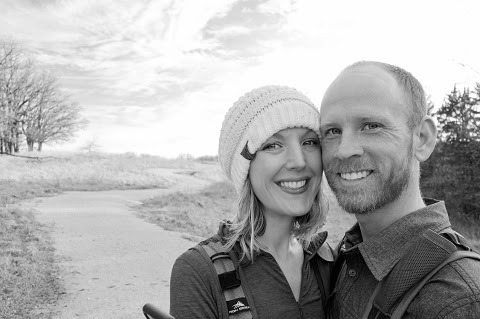 While Val and I first met outside of the Ritual Café next to the sculpture park downtown, we consider our first real date to be an outing to Whiterock Conservancy. It was a beautiful October day and we took George for a long walk through the beautiful prairies, woodlands, and river paths. 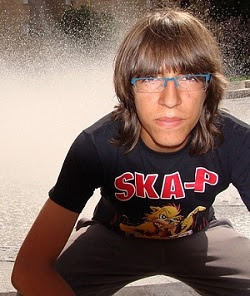 We have enjoyed many nice trips back there since. One of the many scenic spots! 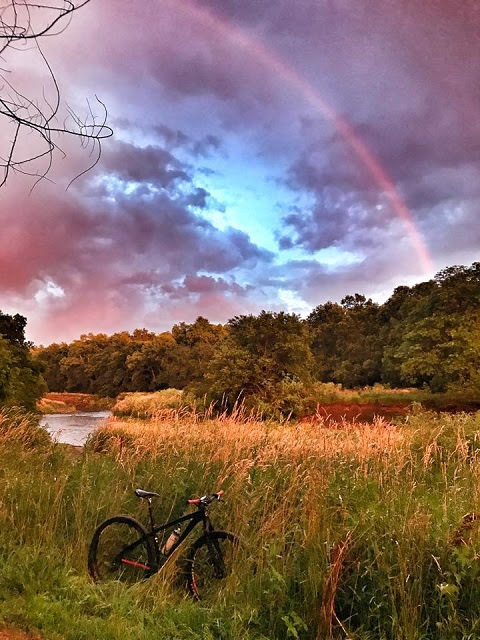 Whiterock is a Midwest paradise for mountain bikers and horse riders! 28 miles of trails are available for bikers, and horse riders have 21 miles to explore! The scenery can't be beat and despite my raving recommendations that everyone go spend time at Whiterock, you will still have plenty of peace and solitude as you explore by bike or steed. 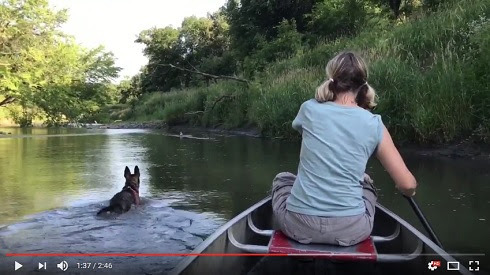 Along with many well-stocked-for-fishing farm ponds, the Raccoon River flows through the conservancy, and Val and I have enjoyed a kayak trip on the river as well as a canoeing adventure just this past weekend. You can also rent canoes or pay a small fee to have the great team at Whiterock shuttle your boats upriver. The people who set us up with kayaks and canoes were great, and we loved the peace and beauty of our kayak float and paddles down the river. Whiterock now has three campgrounds as well as a few cabins available for renting. Two campgrounds have nice showerhouses and the newest, Oak Ridge Campground, welcomes trailers. Val and I enjoyed a night at the hike-in 805 River Cabin this spring. In order to stay here, you hike in almost a mile but the peace and beauty of the cabin are worth the hike! Just last weekend, I headed out to Whiterock with Sage and tent camped at the Riverside Campground. 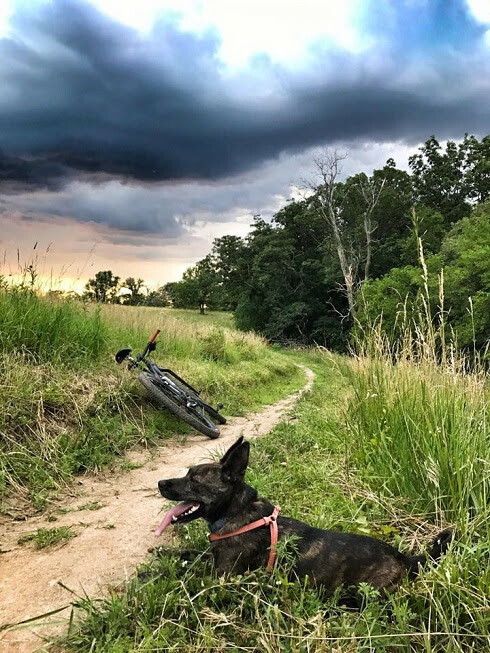 We rode and ran over 30 miles on biking trails and enjoyed the most beautiful skies I've seen in Iowa! Find a time to make it to the Whiterock Conservancy as soon as possible! I know you’ll love this little slice of heaven just an hour from Des Moines!